Skin care talk: The platinum skin care routine/ what are the steps in your skin care routine? Many of us think that just because we use a face wash, our skin care routine is sorted. This is a huge mistake and can affect your skin in the long run. 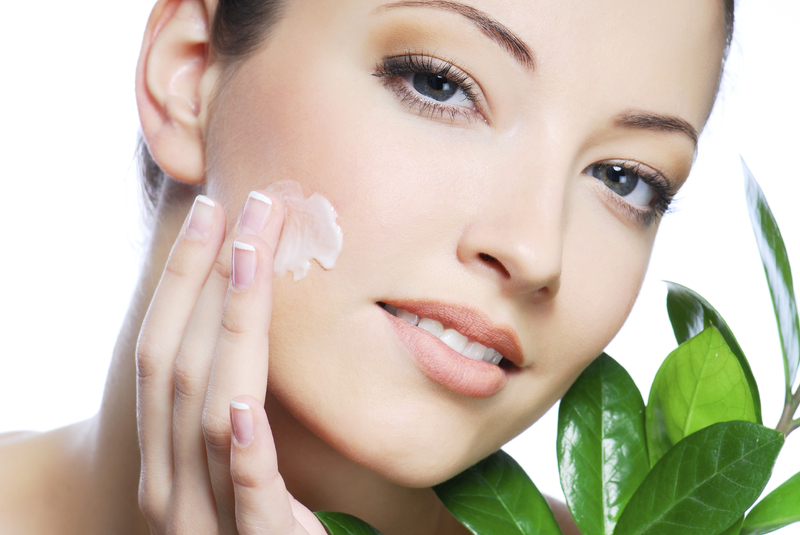 Skin care talk is really important to have for all people either with dry, oily or normal skin. Having a platinum skin care routine is quite vital. Today’s post is going to tell you steps that should be integrated in your skin care routine. Women who wear makeup should carry out a routine of cleansing, toning and moisturising each evening, as well as washing the face in the morning. Cleansing will remove old make-up and the grime and grease that have been accumulated during the day. Remove mascara with a cotton bud dipped in eye-dipped in eye-cleansing lotion. To make the job easier keep your hair off your face. Remove the eye shadow - by gently wiping it off with a pad of clean cotton wool moistened with eye-cleansing lotion. Pour a little face cleansing cream into the palm of one hand and dab it generously over the nose, chin, forehead and cheeks --- using two fingers of the other hand. Massage the cream into the skin, starting under the throat, using a gentle upward motion. Continue massaging the cream up to the forehead, using the fingertips. Gently massage the cream from the eyes to the nose. Massage cream back over the chin, which is particularly prone to blackheads. Use the index finger. Toners remove all traces of dirt, make-up or cleanser that remain after cleansing. Apply the toner to the crevices around the nose. Apply the toner to the crevices around the chin. Without moisture, the skin will not remain smooth and supple. The face is exposed to the drying effect of the weather, so moisturisers -- which form a film over the skin -- contain and augment the natural moisture. Using the tips of the fingers, dot moisturising cream lightly all over the face. Press the fingers of both hands into the centre of the forehead and work the cream slowly outwards. Pat the cream gently around the eyes. Work the cream around the jaw line, chin and mouth with the middle fingers of both hands. Massage the cream over the throat with alternating hands, using upward strokes from collar-bone to chin. Most people underestimate the need for a regular skin care routine, so I think that your attitude is highly commendable. In addition to following a regular skin care routine, it is also important that you have a balanced diet and use good dermology skin care products. No amount of makeup can make you look beautiful if you sport a dull looking skin.